Just over 1 mile from Alice Springs, Alice In The Territory has air-conditioned rooms with free in-house movies and internet facilities. Alice In The Territory is a 5-minute drive from the center of town. 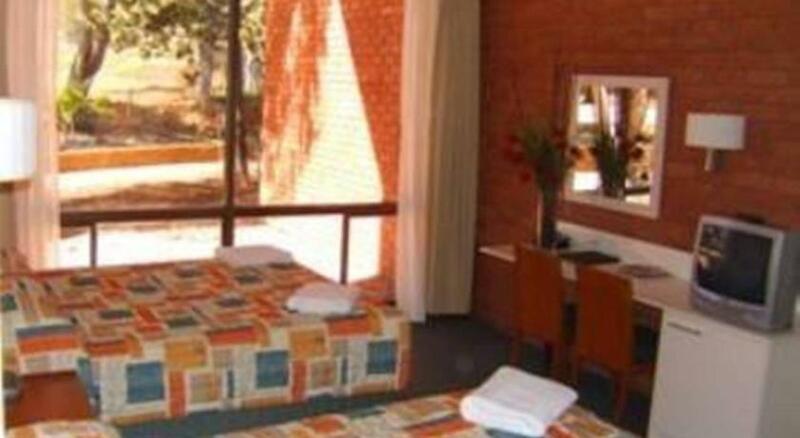 It is located next to the Alice Springs Casino and Convention Centre. 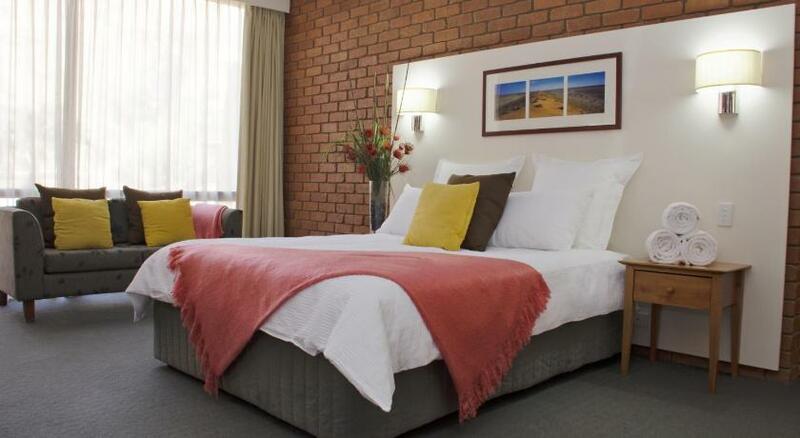 All rooms at Alice In The Territory feature heating and air conditioning, TV and tea/coffee-making facilities. Wireless broadband internet connection and 2 free movie channels are also included. Guests can relax around the poolside bar and enjoy facilities including shared laundry, tour desk, kiosk and barbecue facilities. The motelâ€™s bistro combines the tastes of Asia and Indonesia with modern Australian cuisine.